Hey Voice Tech TO! We have a very special event for you! We are thrilled to share that we’ll be hosting 3 amazing guest speakers: Michelle Levine and Rob McCauley of Amazon and Claire Mitchell of VaynerMedia. Together they will walk us through the latest data in the voice industry, share some advanced design tips and provide insight into opportunities for marketing with Amazon Alexa. This event will be most useful for Product Designers, Strategists and Marketers, however we strongly encourage our engineering community to attend as well. 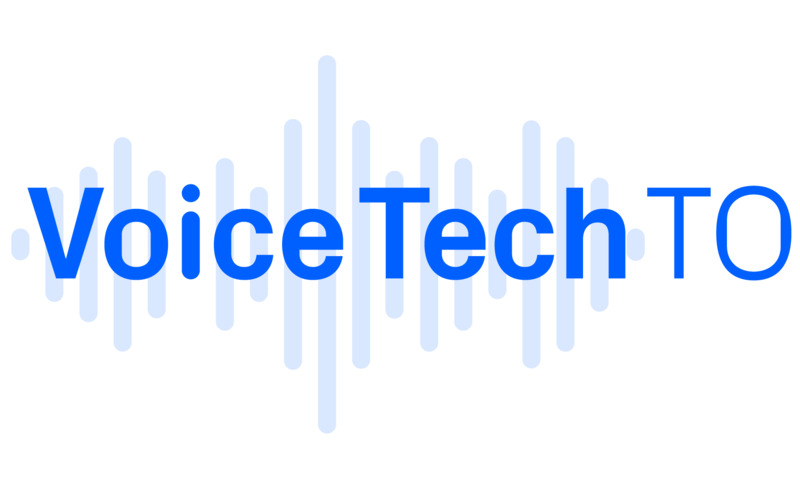 This time Voice Tech TO will be kindly hosted and sponsored by Connected (connected.io). No specific setup is needed. This will be a presentation type event. For more information and materials from previous workshops please join our Slack community: https://bit.ly/2DE0BD1. Are you organizing Amazon Alexa: Must-knows for Brands and Makers? Are you an organizer of Amazon Alexa: Must-knows for Brands and Makers ? Office Hours - Share Your Problems and Victories! Hey Alexa, can you research, write and prioritize those stories for me?